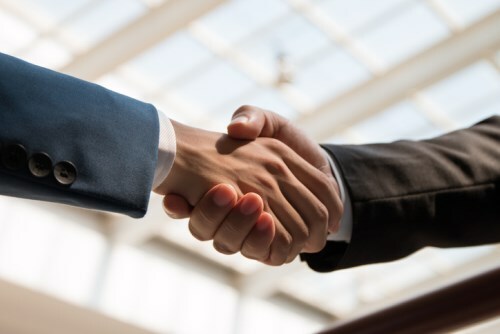 American Advisors Group has been tapped by United Real Estate as an approved reverse mortgage lender, according to a news release. AAG will educate agents of United Real Estate, a division of the United Real Estate Group, on reverse mortgage loans for its qualified customers. AAG will join United’s annual convention in Texas next month.